Texas was an independent sovereign country from 1836 to 1845. Fayette County was established in 1837. 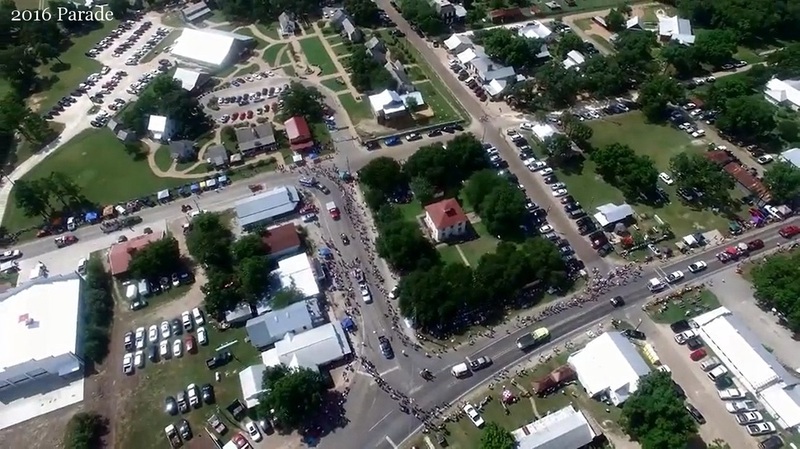 La Grange was incorporated in 1850. Round Top was incorporated in 1870. By 1859 the U.S. was importing 900 million cigars yearly, mainly from Germany. Tariffs, levied on imported cigars beginning 1862, resulted in a dramatic increase in domestic cigar manufacturing. 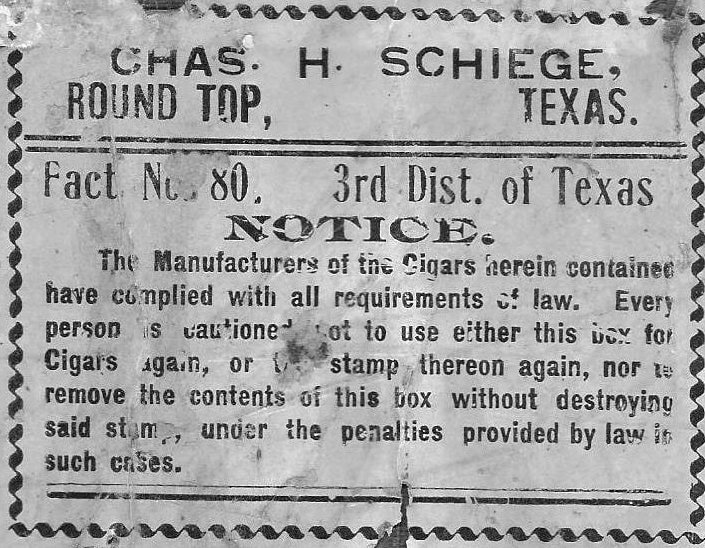 Tobacco was still an important cash crop when Charles Schiege, Jr., erected a one-room frame cigar factory in Round Top, Texas in 1882. The factory's roadside facade bore a sign reading "cigars & tobaccos." ​Factory workers made the cigars by hand and mainly from U.S. domestic tobaccos. 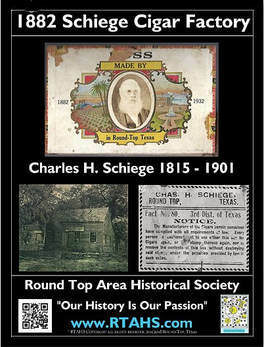 Schiege marketed his cigars under a variety of labels, including "Texas Star," until 1932 when he closed the factory. 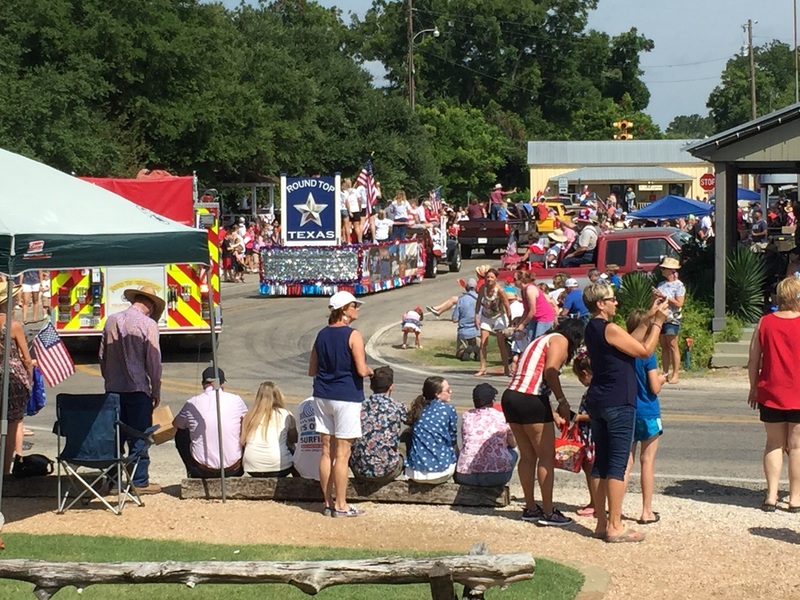 For Round Top to maintain the dignity of being an incorporated city, Round Top must pay for a great many public services which could have been turned over to the county government. 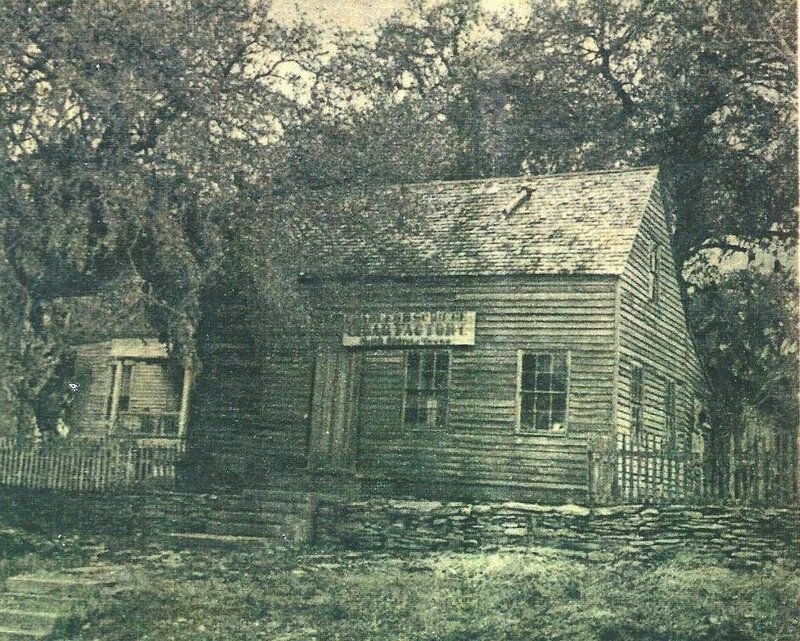 The town incorporated in 1870. 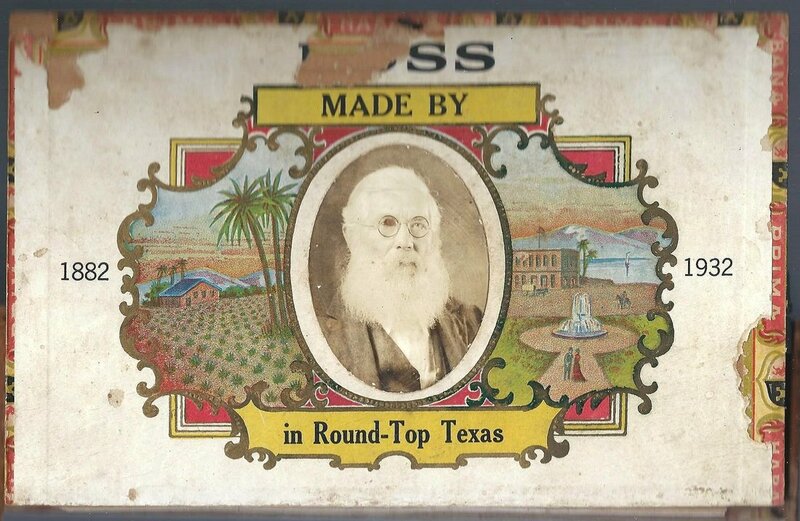 Round Top Rifle Association formed in 1873. Do-Your-Duty Club was founded in 1935. 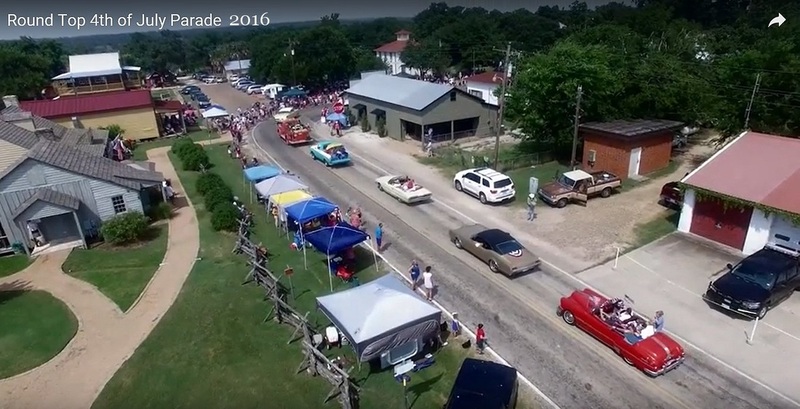 These three organizations keep the town the pleasant, self-sufficient place it is.